Our primary reason for creating LFG Dating was to crush video gamer stereotypes forever; gamers are looking for love just like any other niche, and we wanted to put an end to the jokes, spam, and bots to bring the gaming industry a gamer dating site that is built on something that has been sorely missed: legitimacy. There are plenty of gamer stereotypes out there, with the most popular being that we are anti-social, overweight nerds. Thankfully, those stereotypes are starting to lose credibility, and we hope to eliminate them altogether with the creation of the only professional, secure, stereotype-free gamer dating site on the Internet – LFG Dating. LFG is built for single gamers, and our homemade algorithm is built on love, not gaming (we’re all gamers here, so the focus should be on each other!). 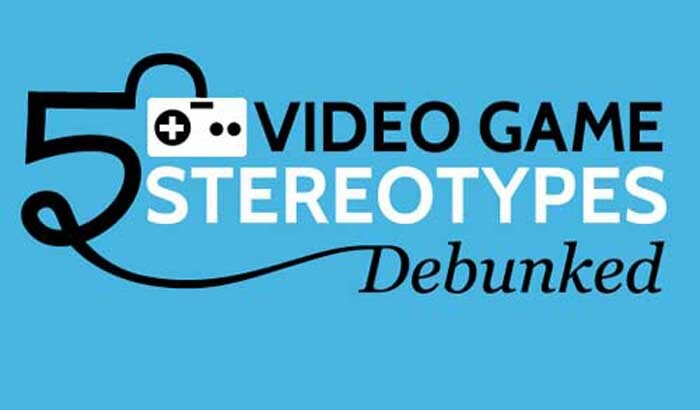 But enough about us – let’s talk about Pam Zheng and her wonderful report on putting these video game stereotypes to rest. Almost a year ago Pam put together a refreshing story and infographic that is nothing but pure research, and you can find it right here. Enjoy the read, and when you’re done be sure to do what you should have done ten minutes ago and register at LFG Dating! It’s free to signup, so what are you waiting for?